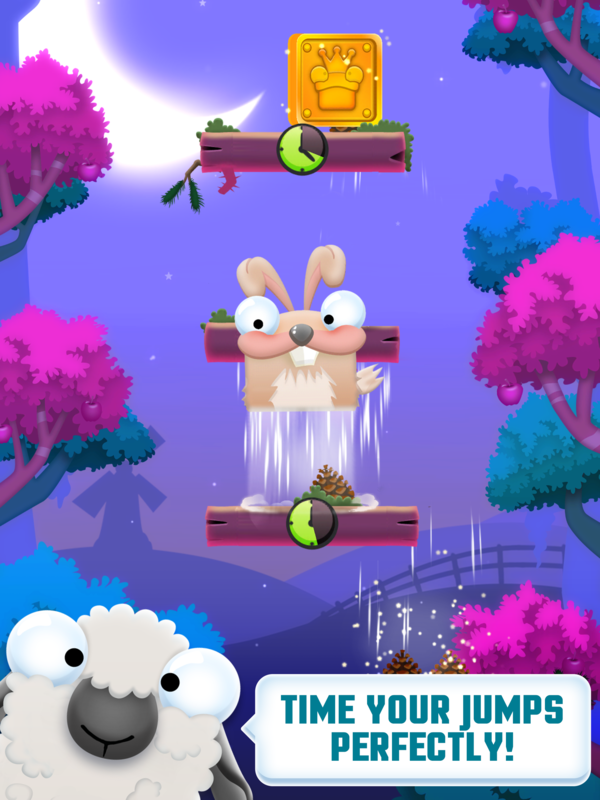 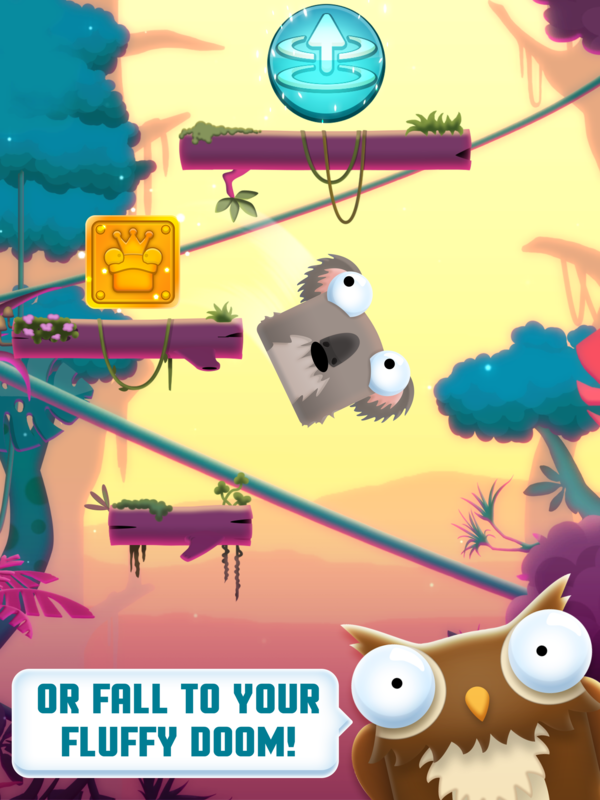 Tap to jump and jump as as far as possible without falling down. 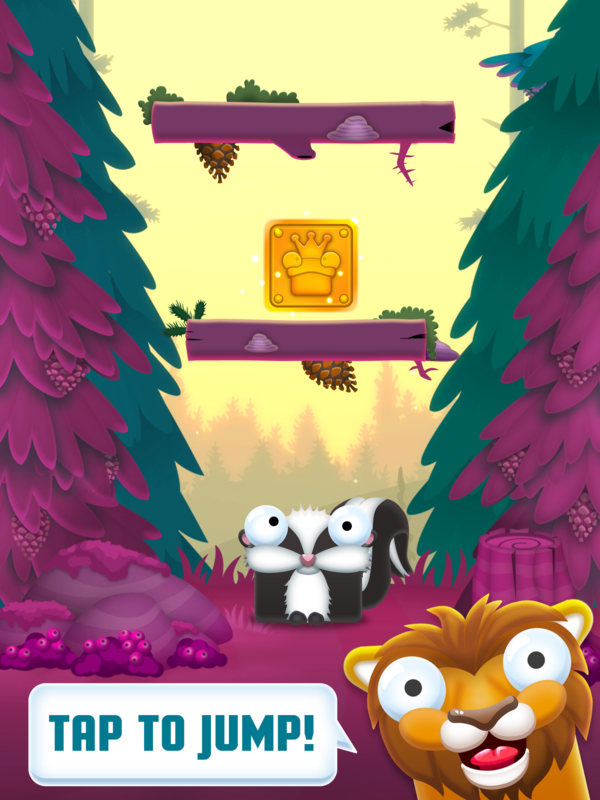 Collect coins, hatch eggs and unlock new animals! 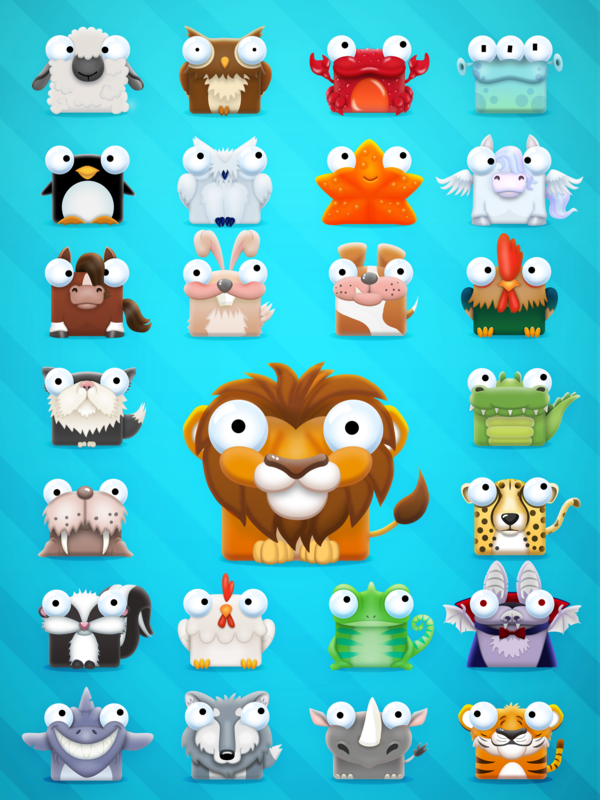 Collect over 80 animals and beat hidden objectives to unlock even fluffier SECRET ones! 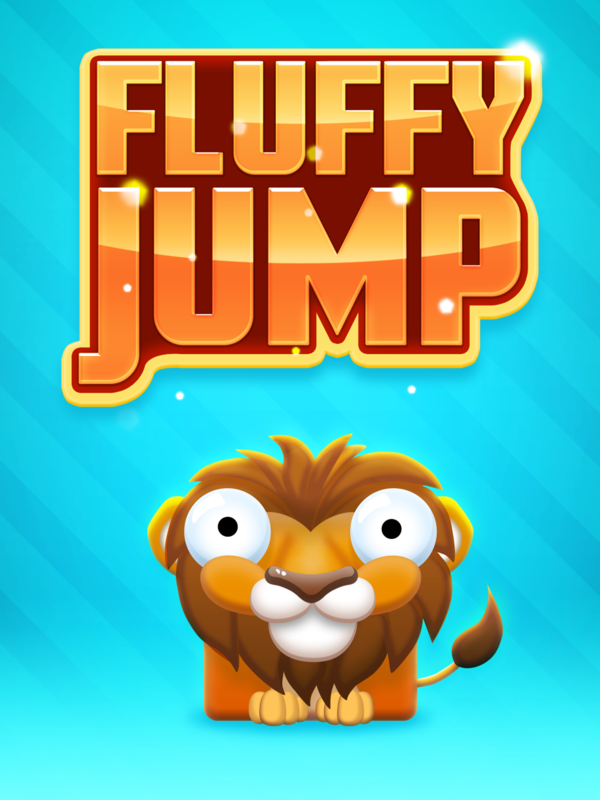 Jump to the skies and beat your friends highscore in the online leaderboards!